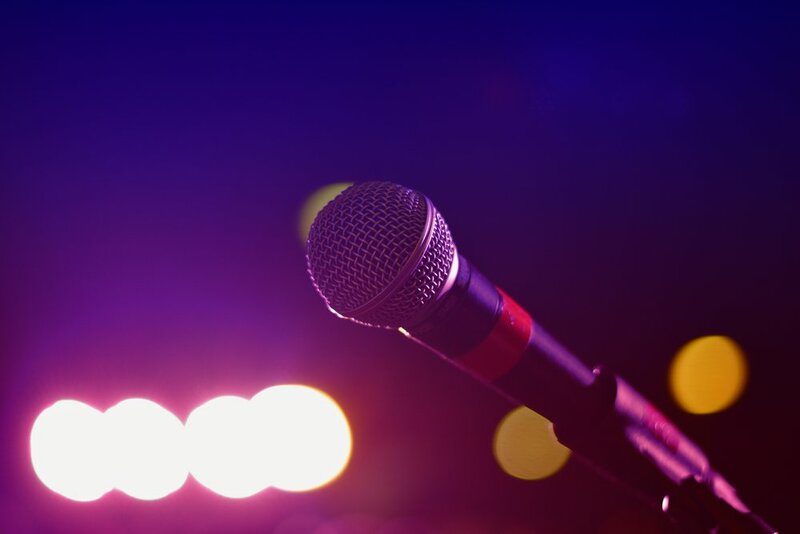 Britannia Arms De Anza welcomes all musical enthusiasts to our weekly Karaoke Night! Our host Robbie will flash a spotlight on those who wish to sing to classic and modern tunes. Bring your friends and family to a night full of drinks, music, and fun! Karaoke Nights are on at 9PM every Sunday, Monday, and Tuesday! Follow us online to stay up-to-date on events, live music, sports schedules, happy hour and menu specials!